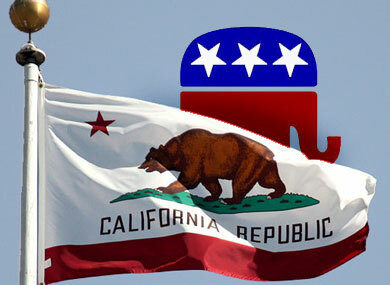 Californians have made the decision to vote for Elizabeth Emken during the June 5th Primary. They see in her a talented woman of the people, not “to the people.” as Dianne Feinstein has become. When a member of congress does not support the United States Constitution then it is time for them to go. Elizabeth has all the right credentials to remove the completely out of touch 79-year-old senator. 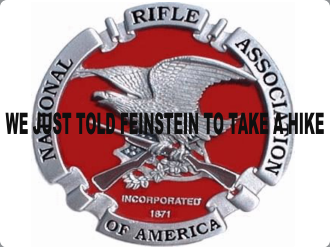 Diane Feinstein could not have made such a request because when she is working its rarely hard, she does not work for the people but against them so feel free to call her the perfectly appropriate name used and taught to all in the military, Ma’am. Both have been around way to long and it’s time they be sent packing. Boxer will go down in 4 more years if she doesn’t quit before then when the coming tsunami hits not only the president but the entire socialist/progressive element will be swept into the Potomac.